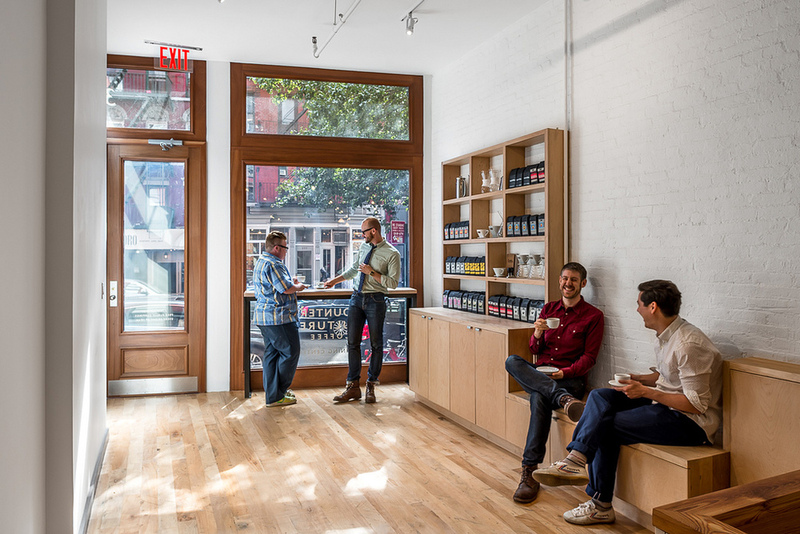 Counter Culture needed a system to help train baristas-to-be in their New York City facility. ASC designed two training rooms with projectors and a speaker system for after-hours caffeine dance sessions. Photos by Alan Tansey.